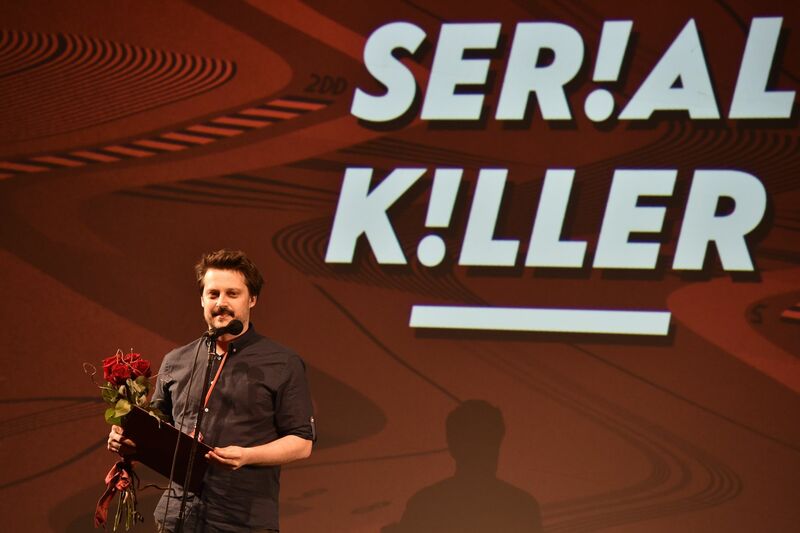 Television professionals from across Europe as well as TV show enthusiasts and binge watchers from this country converged on the city of Brno last week for the first year of a new Central and Eastern Europe TV and online series festival titled Serial Killer. Kamila Zlatušková, photo: archive of Masaryk University Brno Over the course of four days, screenings in the centre of Brno attracted some 2,500 viewers who were able to discuss their impressions afterwards at festival parties, meet TV professionals from around Europe as well as attend specialised panels that were part of the unique event. 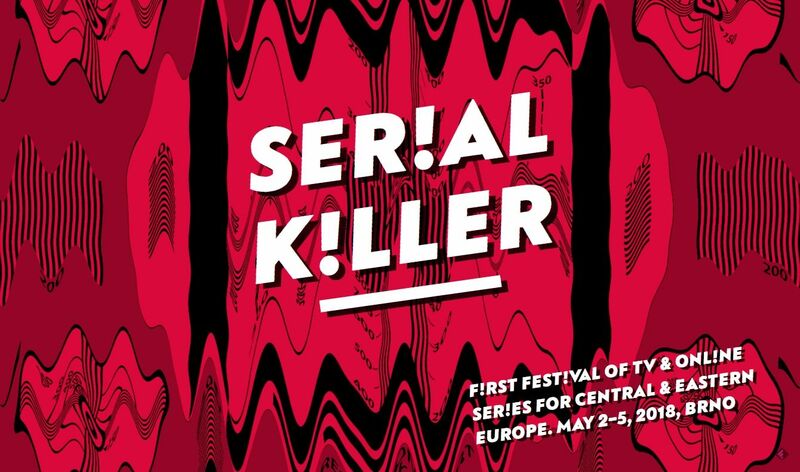 The woman behind the brand new Serial Killer festival is Kamila Zlatušková, an experienced television professional and former vice-dean of the Prague FAMU film school. On the last day of the festival, I asked her why she had decided to establish such an event. Inspired by Berlinale’s Drama Series Days, the TV section at Cannes as well as her own participation in television competitions abroad as a TV producer and director, Ms. Zlatušková says she originally planned to organize just a one-evening event presenting Czech television production. She says she realised, however, that with the ever growing popularity of quality TV, there was a larger niche to fill. The vibrant Moravian city of Brno with its large student population was a natural choice for such an event, according to the festival’s founder and director Kamila Zlatušková. 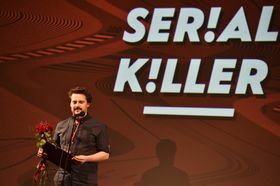 Featuring mainly premieres and last year’s releases, the first year of the festival presented drama, comedy and thriller series, including fresh production by Netflix, HBO, Czech Television as well as the Czech online broadcaster Stream.cz. 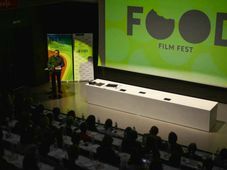 Each year, the festival plans to focus on one country – this year’s choice was Denmark with Lars von Trier’s miniseries “The Kingdom” and the award-winning show “The Legacy”. The festival also featured a competition section focusing on Central and Eastern Europe, with entries from the Czech Republic, Croatia, Slovakia, Hungary, Poland, Russia and Estonia. The Croatian show “Guardian of the Castle” took the main prize in the television category and the Czech series “Lajna” or The Line won in the online category. The Estonian series “The Bank” was awarded an honourable mention by the international jury of TV professionals from Norway, Denmark, Germany, the UK and other countries. Before the winners were announced, I spoke to one of the jury members, Markus Sterky of Swedish Television, who is also the chairman of the European Broadcasting Union’s TV Committee. “Well, I’m very excited and very surprised by the quality of the fiction that has been in the competition. I can say that it was a very interesting discussion we had in the jury last night. It surprised many of us that it felt like very modern storytelling, it felt like you have examples where you really catch onto your own stories, you don’t sort of try to re-create what has worked in other countries. You dig where you are. And I think that’s also a sign that you can start building your own kind of culture, your own story about TV. Alžběta Šáchová, photo: archive of Radio Wave After one of the screenings, I spoke to translator Alžběta Šáchová who’s been subtitling TV shows for many years and who attended the festival both out of professional interest and as a self-proclaimed TV-show addict. 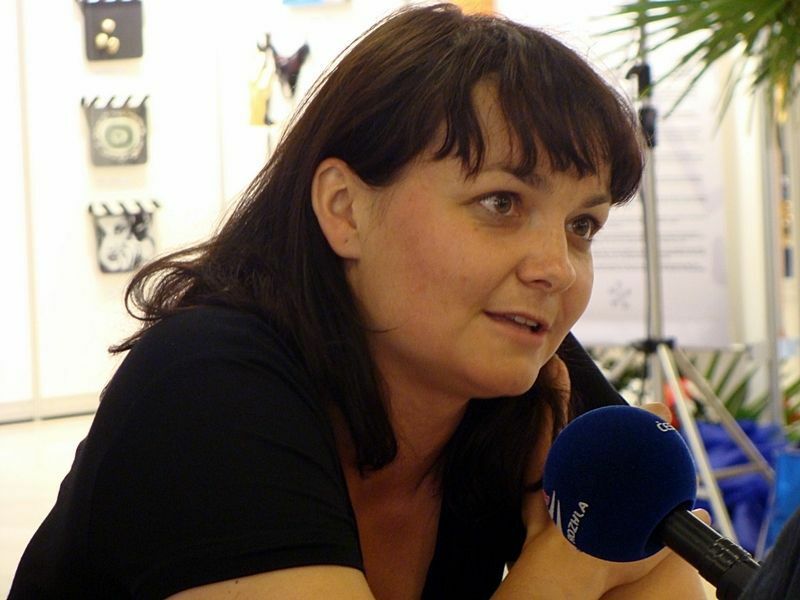 Alžběta Šáchová says it’s the bold choice of the screened works that she appreciates the most about the festival and she says she wishes the festival would stick to it in the coming years because at an event like this viewers can discover that quality TV is not restricted only to the huge international channels. And will she becoming next year? Director of 'Lajna' Vladimír Skórka, photo: CTK That was a view from the audience. Jury member Markus Sterky sums up the importance of such events from the perspective of television professionals. Markus Sterky says he believes it’s important to keep going with these events and try to fine tune them over time. When he comes back in ten-year’s time, he says he expects to see something very different but very good. 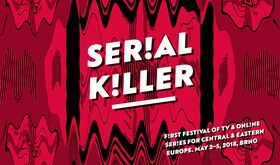 The founder of the Brno-based Serial Killer festival Kamila Zlatušková says she is now eager to hear as much feedback as possible about the first year so that she can learn from her mistakes and make the festival even better in the coming years. 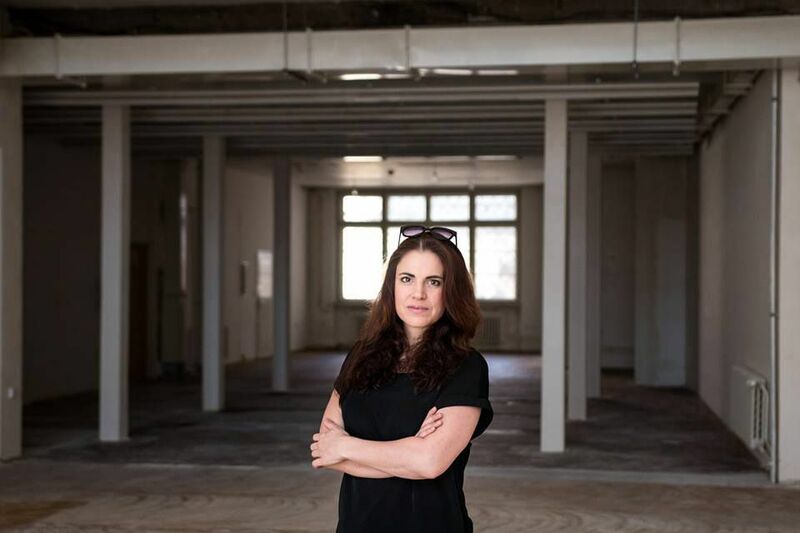 Citing the president of the European Film Market Beki Probst, she says talking to as many people as possible now is the way to build a great event over time.